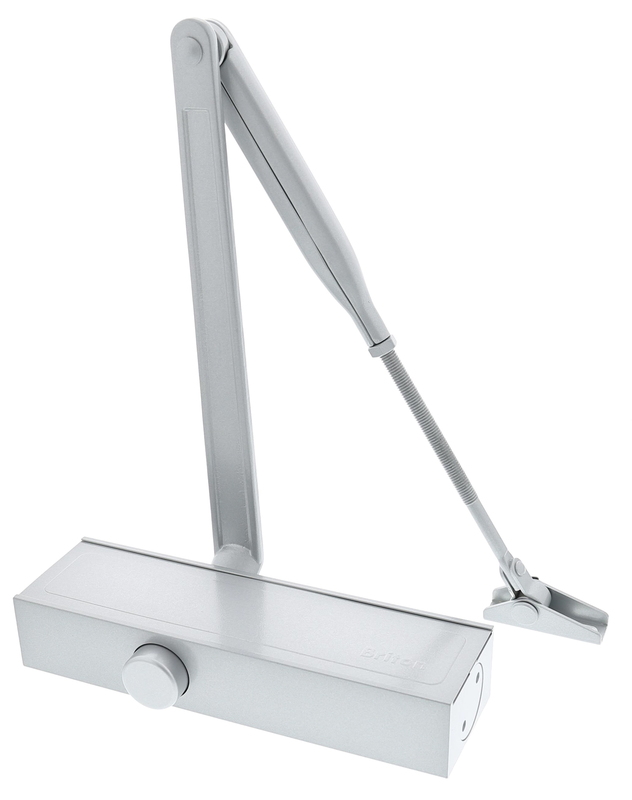 Our stock of Locks, Latches and Door Closers consists of premium brands including Union, Yale, Briton, Carlisle Brass, Eurospec. 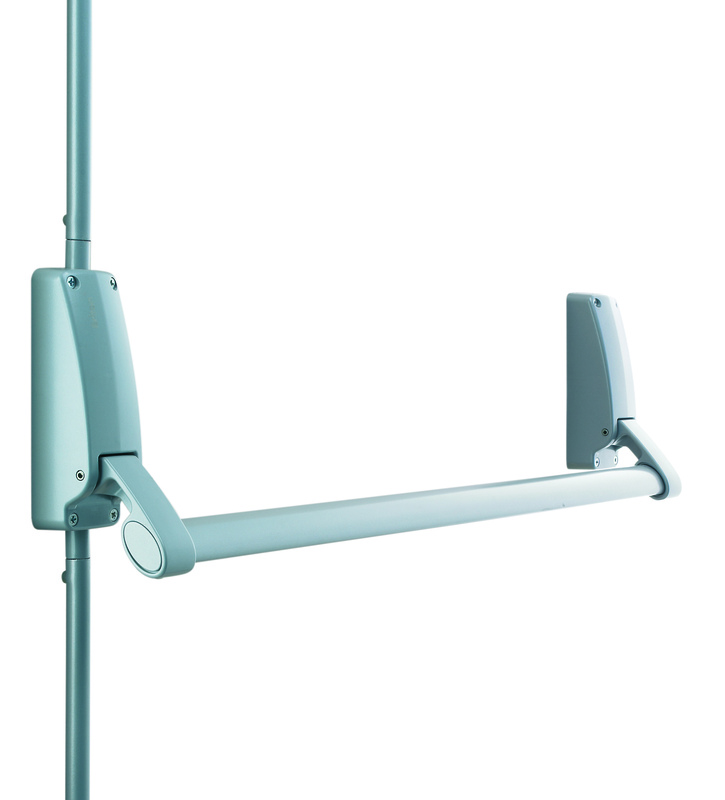 Sashlocks are generally used in entrance doors to private houses, offices, commercial properties, industrial premises, and similar. 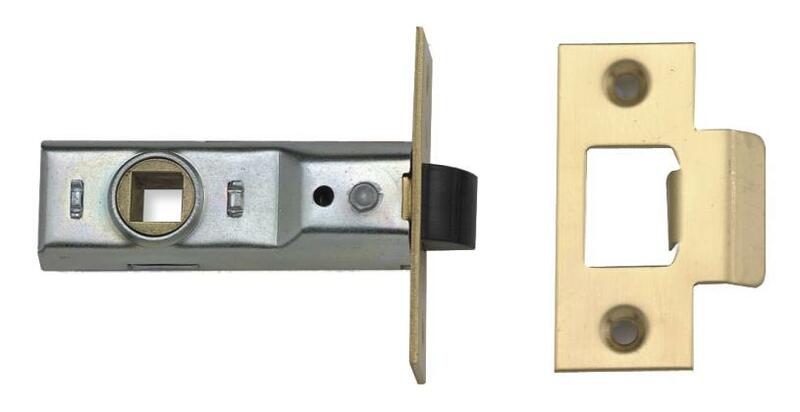 British Standard 5 Lever Locks - 2.5 or 3"
5 Lever Locks - 2.5 or 3"
3 Lever Locks - 2.5 or 3"
2 Lever Locks - 2.5 or 3"
Bathroom Locks - 2.5 or 3"
Deadlocks are popular to use for swing doors in corridors and entrances, or as a secondary lock on any door. These use either Euro or UK Oval profile cylinders. 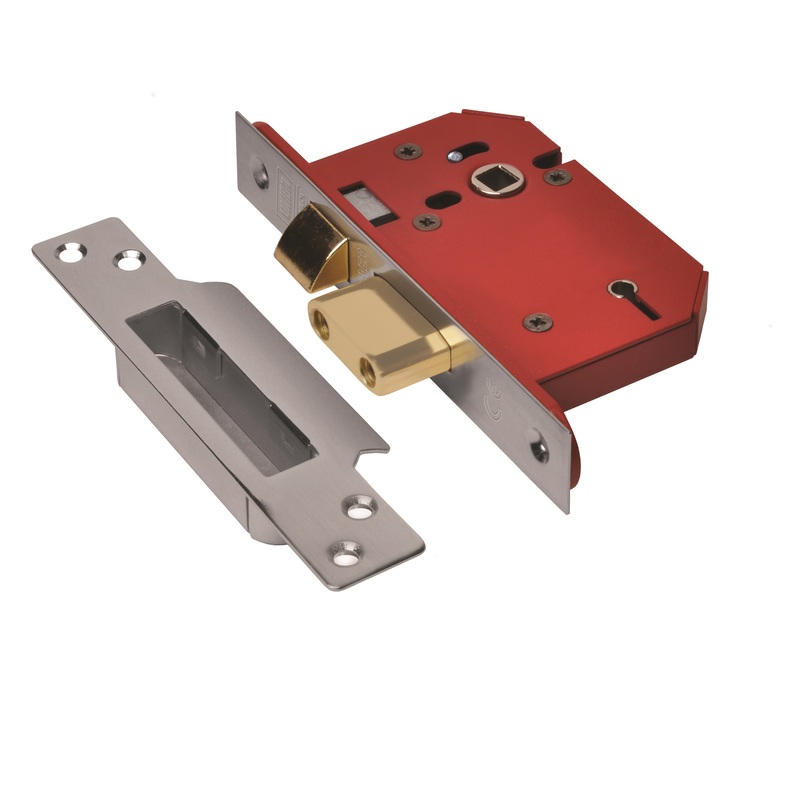 Our locks come in variety of finishes including Brass and Satin. Some of our branches also offer key cutting services. Available in 2.5 or 3"